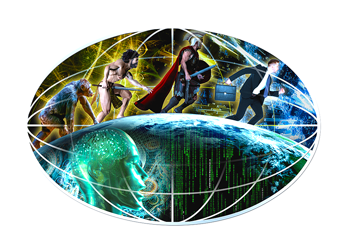 The world’s leading IT crime fighter, Bitsi combats a fierce cyber-attack. Someone is stealing billions. Unexpectedly and abruptly, the tables spin wildly. During a deadly exchange, Bitsi’s business partner is violently abducted, yet the true danger remains hidden, taunting.  With the death toll rising, the clock devouring the hours, and few open options, Bitsi plans a risky rescue. But how long before Death wins, and we all lose? Buy from Amazon and many other online bookstores. 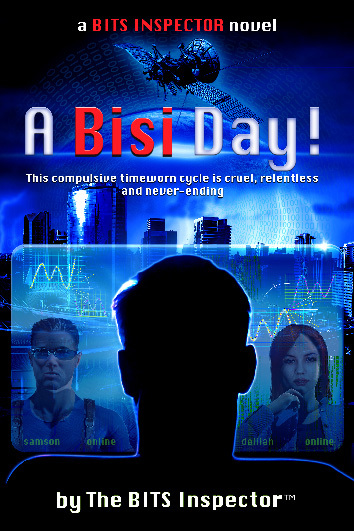 This Bisi day begins at midnight: Bitsi (Bisi), the world’s premiere IT specialist is awakened and called in to handle a routine, if not ruthless cyber-attack and theft. Someone is stealing billions from BIG-AM-I, the planet’s third largest organization. BIG-AM-I’s IT specialists are clueless about where or how to investigate the problem. After decades of evolution, technology has advanced somewhat, but humankind, however, evolves at its own painstaking pace, and BIG-AM-I’s employees are no exception, neither are the perpetrators. They’re all focused on their own worlds, their egocentric goals, their subjective idea of success, and their own competitive need to win. As news of the deadly exchange during the kidnapping of Lord-IT reaches The BITS Inspector’s ears, events rapidly evolve into a horrific waking nightmare. Bitsi’s greatest fear turns into stark reality that cannot be undone: death by Lord-IT’s and Bitsi’s own technologies, something they’ve strived for many decades to avoid at all costs. 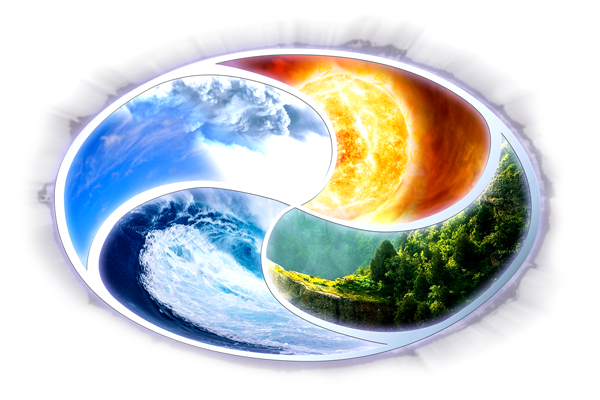 These world-leading technologies are highly protected, top-secret, and death in this manner should be an impossibility. How could this happen? From a distance, the BITS Inspector and his security agents watch the thieves’ snail-like progress, and all the events throughout the day—much to their distress, witnessing atrocities that leave the younger members of the team distraught. Just hours earlier, Bitsi’s desk-bound auditors broke the rules and went into the field to bring to safety the victim of an attempted murder. Many others before her were not so fortunate. The No. 1 Man has set the price of life painfully low before his condemnable ambitions. He’s forgotten his good manners, dropped all scruples, and all sense of reason. Now, he’s panicking his plan will fail. Tension rises among his company of technological thieves as they await the long-delayed breakthrough in the meticulously planned yet possibly flawed master-hack. An unavoidably delicate plan to rescue the BITS Inspector’s kidnapped business partner and best friend, Lord-IT wrenches at BITSI’s emotions and brainpower. But he must plunge on. Directed by Bitsi, Samson and Delilah pull in all their field agents and desk-bound auditors and battle against the clock to succeed in this unwelcome competition for power and money. Auditors sift through masses of information searching for all the clues. At double the speed of sound, in soup-ah-sonic jets, the field agents globe-hop from location to location investigating and preparing for the rescue and final confrontation. The clock is ticking… but when will it stop? No one knows. NOTE This special offer is about the signing – not about price reduction. It will take longer to deliver – because of the personal signing. A free preview of A Bisi Day! Chapters 1 – 12 Free preview! A free preview of the first twelve chapters of A Bisi Day! A free publication describing the full meaning of the Gibberish words used in A Bisi Day! One day it was bound to happen, wasn’t it? A universally spoken language, just one, uttered by all. What a crying shame it turned out to be Gibberish. On the other hand, what did we expect? For decades, it was predicted that IT would take over everything; it was our destiny, wasn’t it? But our language, too? Oh, my Lord-IT, what were we thinking? 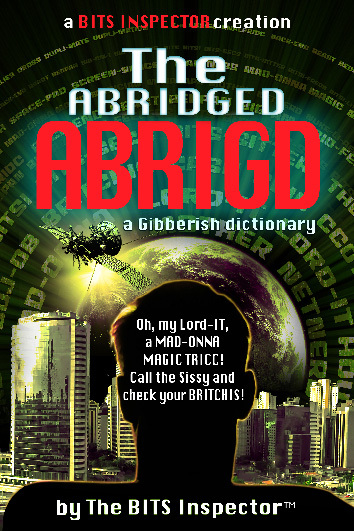 This abridged dictionary will reveal the mystery of Gibberish and help you understand all the mumbo jumbo. 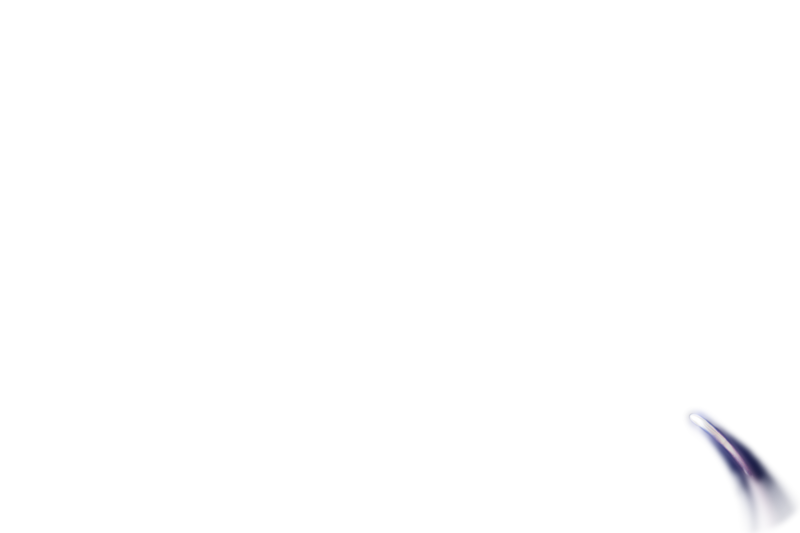 A free publication describing the meaning of the Gibberish words used in A Bisi Day! The Sissy o’ BIG-AM-I BITS is set to PUKE for a FLAPPING MAD-ONNA-MAGIC COMMINGS that leads to MAD-NESS and the largest DOLLY-disappearing TRICC since the wwoopsi-net went WOWI. What a load of old (perfect) Gibberish. The Abridged ABRIGD provides a no-nonsense fast-track understanding of such exceptionally rare examples of incredible Gibberish: It’s a simplified Gibberish dictionary. The full title is, of course, a secret. But, join the “Contribute your Gibberish” competition – then you can test your wits, see if you can guess the secret, and maybe even get your name into the next BITS Inspector novel!